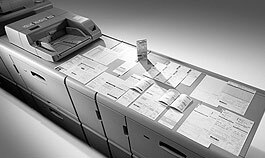 Whether you are printing high or low volume, need departmental printing capabilities or have a distributed print enterprise, Rosetta Technologies has a workgroup printer to meet your needs. 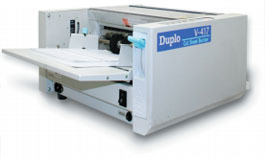 All of our workgroup MICR printers are designed to produce MICR output that meets both US and international standards. Rosetta Technologies is well known for our production-class MICR printers and we have a long history with the technology required to develop high volume MICR printers that deliver performance, high quality and excellent cost benefits. Whether you are printing 100,000 items per month or up to 1,000,000 per month, we have a production MICR printer that meets your volume requirements. 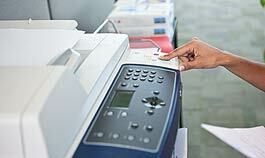 An inefficient check printing environment costs your company time and money. 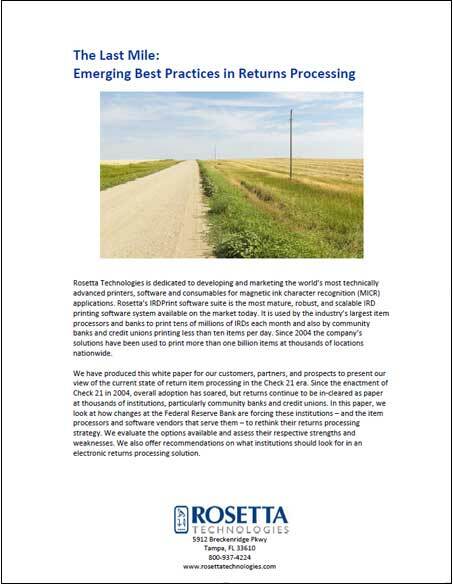 Rosetta Technologies offers a variety of customer-proven methods to control these costs and streamline business critical check printing processes. Click to learn more about the robust solutions and capabilities of the Rosetta Technologies Check Printing software solutions. 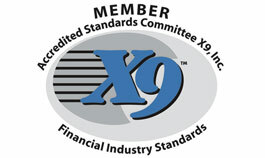 Most financial institutions have the need to print inclearing return items on a daily basis. With the advent of Check 21, most of these items are delivered to banks and credit unions electronically today. Whether you are receiving PDF files or X9.37 files, Rosetta Technologies has a solution for you. 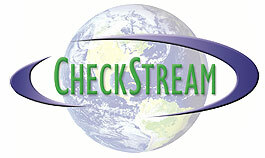 CheckStream software is an extremely robust, powerful and flexible product designed to support check writing in any environment or organization. Security is a cornerstone of the design of this product set, giving our users a high comfort level that their sensitive data and resources will not be compromised. 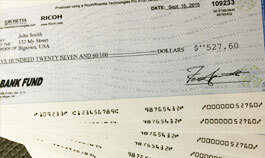 Checkstream provides deep flexibility for creating checks, from handling unique input files to creating custom check output. 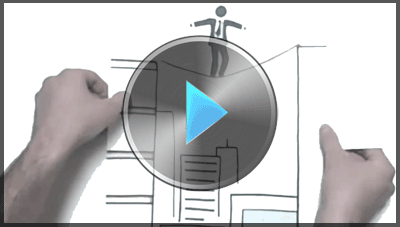 Manage high-volume, cross-platform output from a single screen. The Rosetta Print Manager (RPM) is a powerful and extensible software tool that brings robust output management capabilities to virtually any network and integrates with just about any business application across your enterprise. Learn more about how Rosetta Technologies can help you solve your payment problems, support you in your endeavor and deliver global solutions through our partnerships. Now more than ever, institutions must seriously consider converting to image returns. But what are the options and which one is right for you? Join Rosetta Technologies as we examine how the major players and individual institutions are adapting and getting ready for the next phase. It's Amazing what you can do, with this much BRAIN POWER. With more than $20 Billion in sales and offices in more than 150 countries, Ricoh is a global leader in digital output solutions. 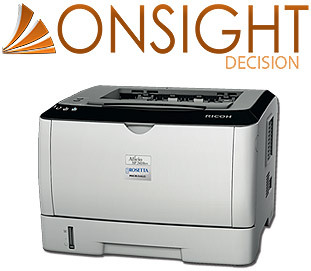 As Ricoh's exclusive MICR provider, Rosetta Technologies delivers the most complete and technologically-advanced desktop, workgroup and production MICR printers, supplies and services available today.